Cindy Brandt (BA in Bible, Wheaton College, IL, MA in Theology, Fuller Theological Seminary) is a Christian thinker and writer. 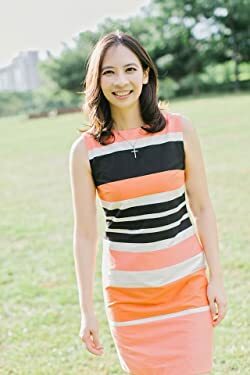 She is a former missionary to China and currently serves on the board of One Day's Wages, an grassroots organization to combat global poverty. She has contributed to various publications and blogs, including the Huffington Post, Sojourners, SheLoves Magazine, Geez Magazine, and Taipei Times. Cindy writes from the thirty-third floor of a high rise in a southern city of Taiwan, where she lives with her husband, two children and one miniature Yorkie. Please enter your email address and click the Follow button to follow Cindy Brandt!